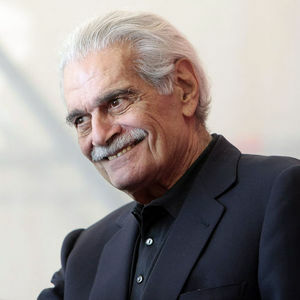 Omar Sharif, star of movies including "Doctor Zhivago" and "Lawrence of Arabia, died July 10 of a heart attack, according to the Associated Press. He was 83. Add your thoughts, prayers or a condolence to Omar's guestbook. "My condolences to family and friends. Dr. Zhivago was a favorite. John 5:28,29 gives hope for the future." "Omar Sharif....will always be with us....his admirers....in our memories. His portrayal as Dr. Zhivago will always make me think of him fondly. My condolences to his family."